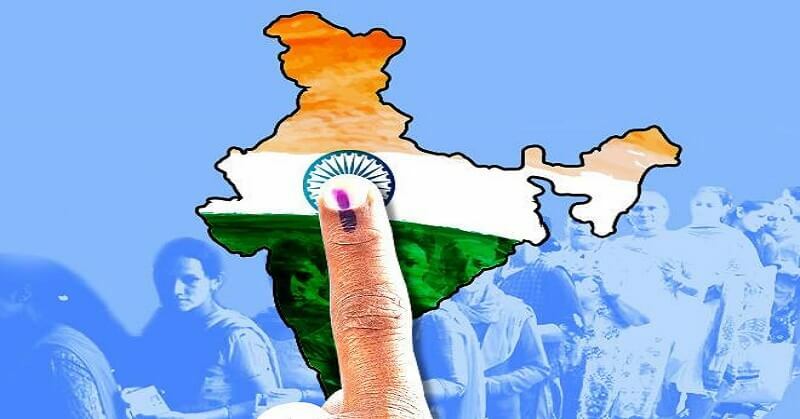 7 Crore Migrant Indians Won't Be Able To Vote In Election 2019; What A Huge Loss! A lot many things are coming out as the Loksabha Election 2019 are approaching. Here is some informations that might leave you in shock. Read only on Entertales.